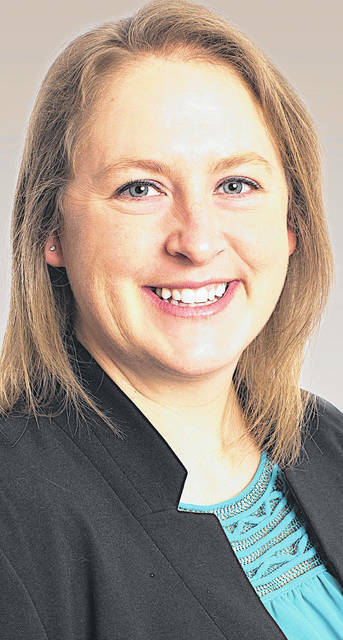 Jenkins began her career at Adena in 2002 as a speech pathologist. Through the years her career has advanced into larger leadership roles, most recently as director of rehabilitation and radiology services. In 2018, she moved into the role of interim vice president for the hospital. Jenkins enters the position at a time when the hospital is experiencing significant growth. A $36 million emergency department renovation and expansion project nears completion by year’s end. Adena Regional Medical Center was also named one of America’s 250 Best Hospitals for 2019 by Healthgrades. The hospital has also been given a four-star rating for quality by the U.S. Department of Health and Human Services Center for Medicare and Medicaid. A native of Loudonville, Jenkins received her Bachelor of Arts Degree in Communication Disorders from Marshall University. She went on to earn a Master of Arts Degree in Speech-Language Pathology from The Ohio State University, as well as a Master of Business Administration from Morehead State University. For more about Adena Health System visit us at adena.org, or follow us on Facebook, Instagram, or Twitter @adenamedical.